If you haven't heard of Dafna's before, they are Spain's most exciting luxury and organic skincare brand, and they recently won the Best International Skincare Brand 2018 at the Beauty Shortlist Awards. 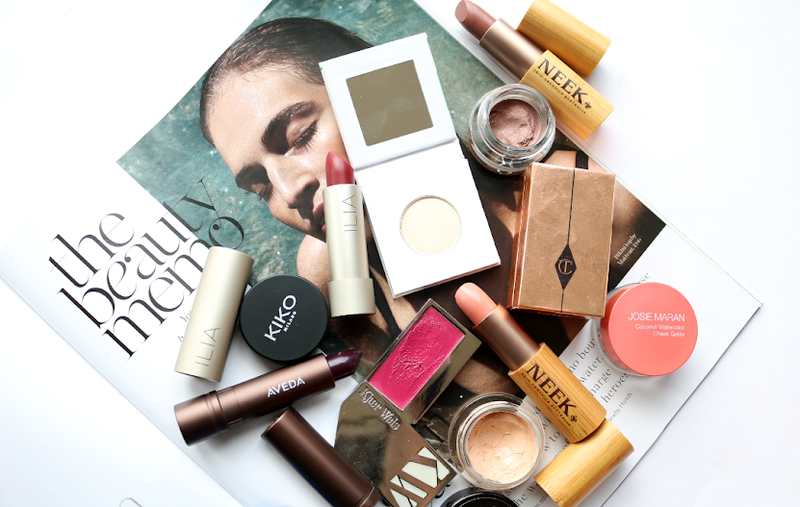 Dafna's have been making waves across the green beauty world for some time now, and I imagine that they're going to be catching the eye of many beauty editors and skincare gurus fairly soon. The overall concept behind Dafna's is to marry luxury organic ingredients with the newest advances in pioneering biotechnology, and they also take inspiration from the Slow Beauty movement too. Couple those ethics with a hefty dose of Ayurvedic philosophy, and you have a natural skincare brand that's going to appeal to a wide consumer base of people who enjoy taking the very best care of their skin. Slick, minimalistic, black glass packaging houses their innovative clean formulas, which are all free of parabens, unnatural preservatives, silicones and other petroleum derivatives, artificial fragrances and unnecessary additives. 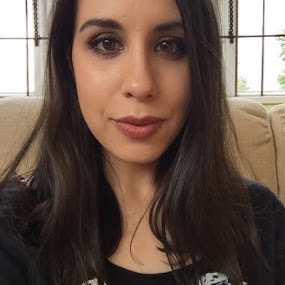 I've had the pleasure of trying out two products from Dafna's recently; their Eye Care, which I've been trialling for about six weeks now, and their popular Revival Bio-Active Beauty Mask, that arrived on my doorstep at the start of the month. The skin around your eyes is the thinnest of the whole body, so it's no wonder that the first signs of ageing show up here, and if your under eye area is anything like mine, they may be super dry too, which makes fine lines appear even more visible. 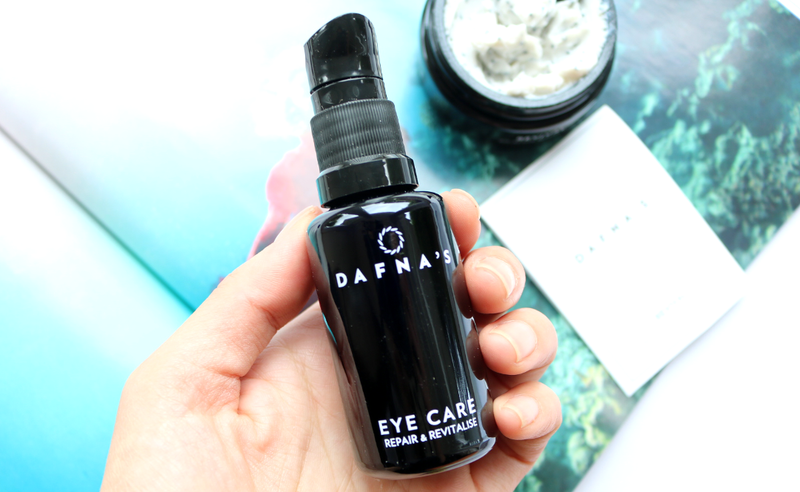 Needless to say, splashing out on a high-quality eye cream is a worthy investment, and Dafna's Eye Care is certainly one to try if you're concerned with puffiness, dark circles and fine lines. The convenient inbuilt pump dispenses a small amount of product which is loaded with 16 potent natural actives, which all work in synergy to create a powerful anti-ageing treatment for the delicate eye area. There's Chicory Root and Hydrolyzed Soy Protein to enhance healthy collagen production, whilst Rosehip Oil tackles the appearance of fine lines and wrinkles. Aloe Vera and Calendula extract are also included to reduce puffiness which is something that I struggle with in the mornings (I'm certainly not an early bird!). I was expecting this Eye Care to be on the heavy side, as most anti-ageing targeted formulas typically are, but I was pleasantly surprised by its incredibly light and gel-like texture which makes it feel more like a silky lotion. This absorbs into the skin beautifully without any stickiness, so it's great to use in the AM and/or PM as part of your regular skincare routine. Within just a week of using it daily, my under eyes were much smoother with all the visible morning puffiness gone, and in a month later, the skin felt much tighter and lifted overall, with my fine lines looking almost non-existent. No wonder this is a staple amongst the A-list Spanish actresses! Coming in at an eye-watering £78, Dafna's Revival Bio-Active Beauty Mask is one of the most expensive face masks that has ever graced the surface of my complexion. 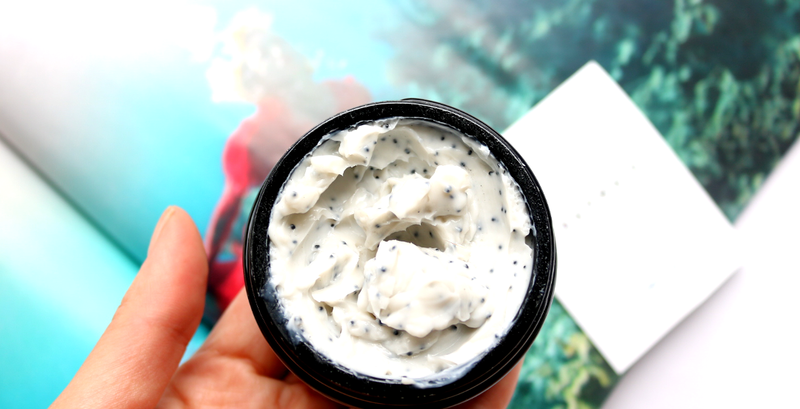 It's not surprising then to learn that this mask has been specially formulated for regular jet-setters and busy city dwellers because this isn't something that you would use on skin that doesn't have any issues! 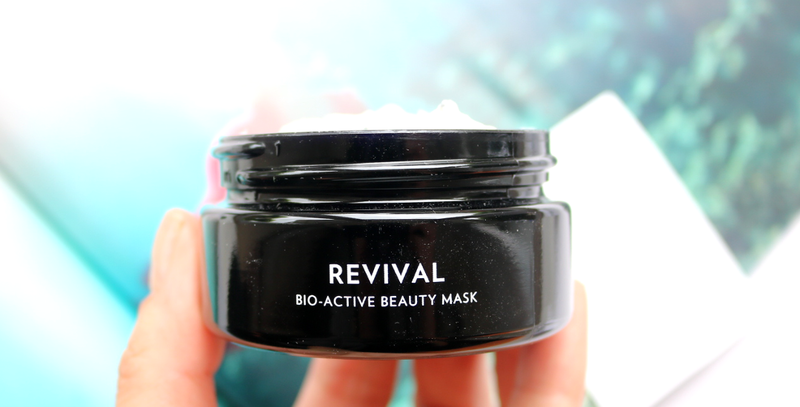 Instead, the Revival Bio-Active Beauty Mask is an intensive facial treatment that works on a two-phase basis. Firstly, it gives the skin an intensive shot of hydration with low-weight molecules of Hyaluronic Acid, whilst Ginseng and Reishi are included to energize and 'wake up' tired skin. The second phase then incorporates those tiny black particles that you can see in the mask below. These are pieces of encapsulated Charcoal which effectively draw out any free radicals on your skin, which in turn inhibits their oxidation impact, and gives your overall complexion a more balanced look (so it's brilliant for assisting with an uneven skin tone for example). 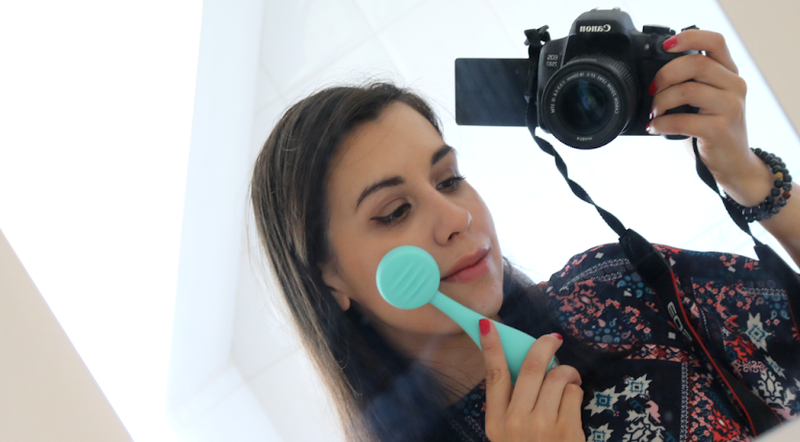 To use it, you scoop out a small amount with the included spatula and gently 'tap' it onto a dry, clean face, making sure that you don't rub it in. Leave it on to do its thing for 5-10 minutes and then with damp fingers, massage the mask into the skin. This breaks up and activates the encapsulated Charcoal, and you need to allow it to work for a further 5 minutes before rinsing it off. This is an incredible face mask to use if you've recently been travelling (especially if you've been flying and are suffering from jet lag), have spent a lot of time in a polluted city, and/or have had a particularly busy and stressful week. It'll make you look like you've just had an expensive facial with the skin feeling fully hydrated and plumped up, whilst looking brighter, younger and simply more 'alive'. At this price point though, that's what I was expecting and it thankfully didn't disappoint. 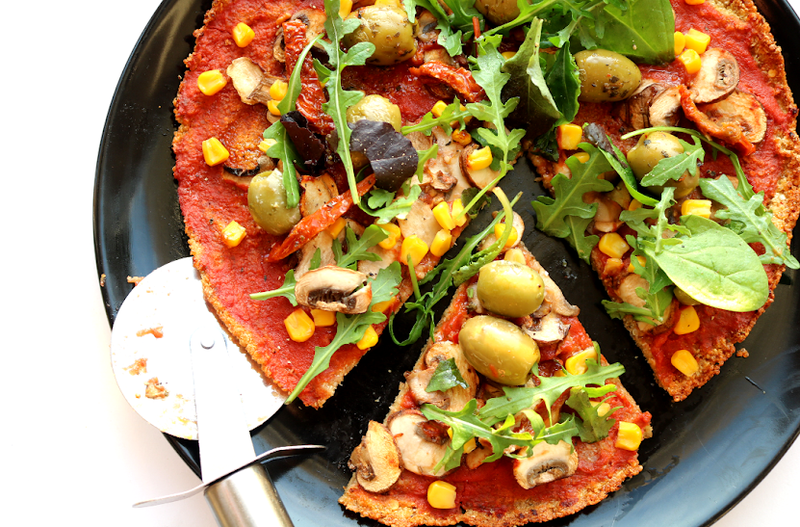 Have you tried anything from Dafna's?